Maybe its because my nail polish collection is a little out of control, but I can never choose one color. I usually end up changing the color after two days or as soon as it begins to chip. Sometimes my inability to pick a single color means I will paint them one color and immediately change my mind and repaint them a different color, and then change my mind again and paint them for the third time in one day. If I know I just won't be able to choose I just stop trying and use all the colors I am trying to choose between. 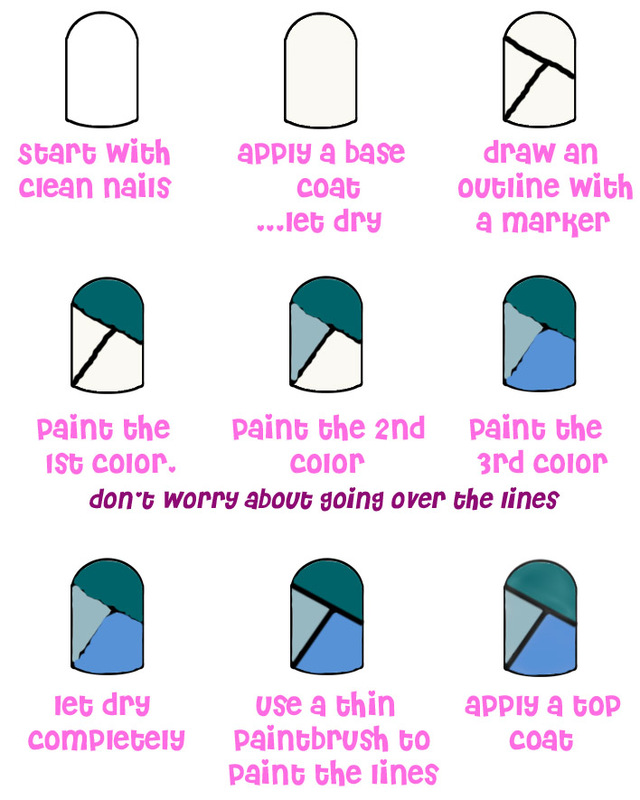 This is how my pastel manicure came to be.